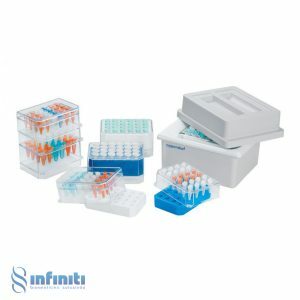 The Eppendorf Varitips® are tailored to different vessels. 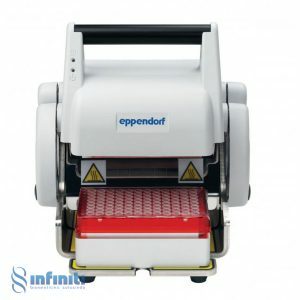 Select the right Eppendorf Varitip which meats your needs. 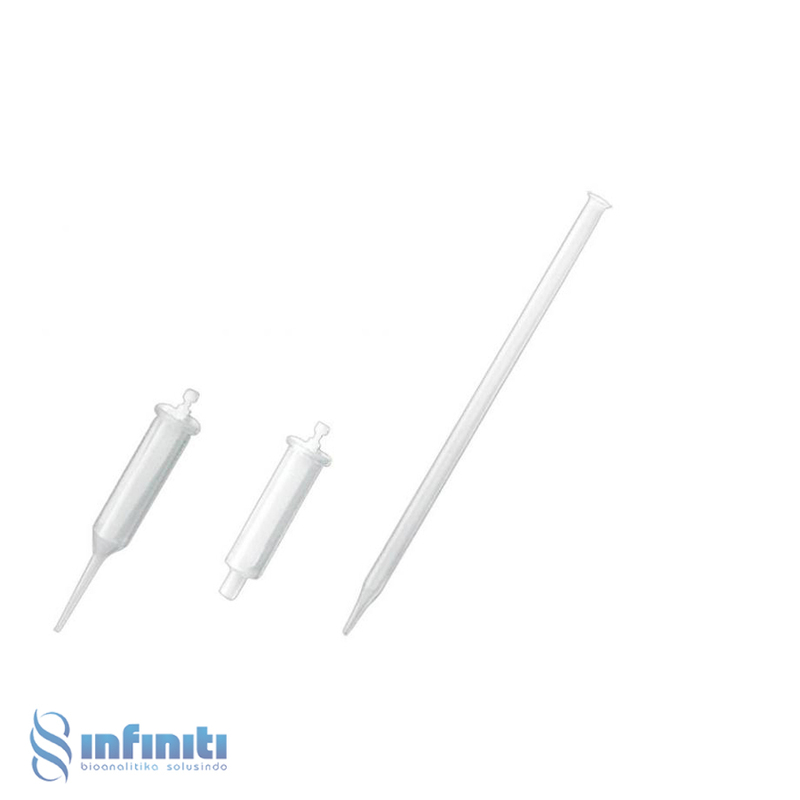 The Eppendorf Varitip P is designed for aspirating 1 mL to 10 mL, for example from beakers. 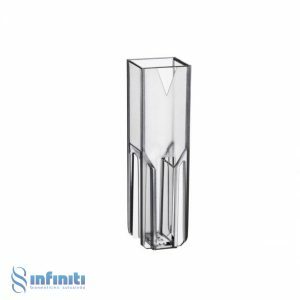 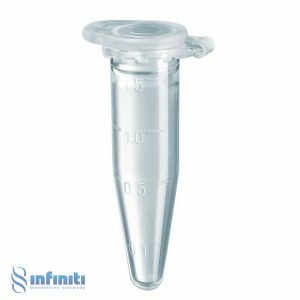 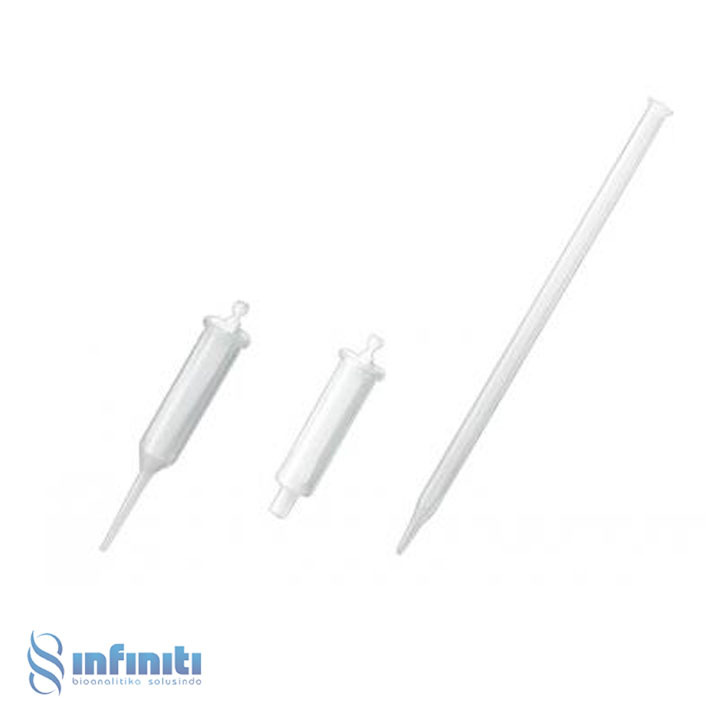 The Eppendorf Varitip S for 2.5 mL to 10 mL forms a system with the Varitip and is used for aspirating liquid from tall, narrow-necked vessels.